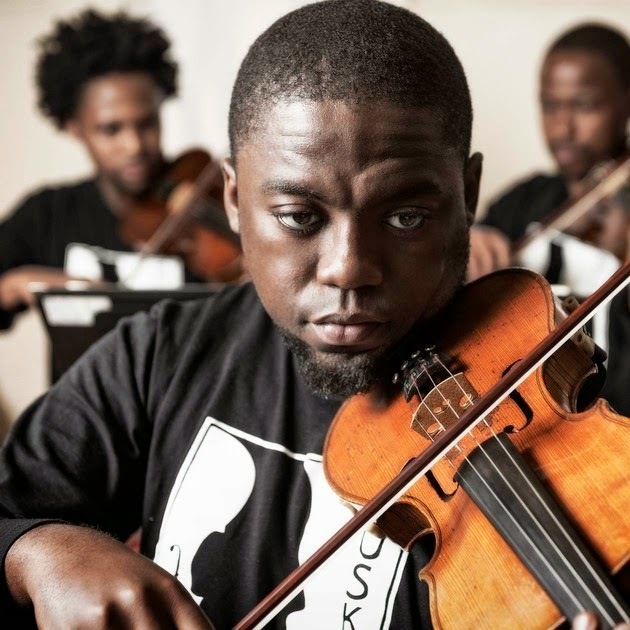 The Buskaid Soweto String Ensemble perform a concert of classical music, classic pop and township kwela music. Made up of 30 young African musicians drawn from less privileged communities, the Ensemble take to the stage to showcase their musical versatility. Buskaid helps children in Soweto, South Africa learn and play classical music. The trust believes that all children in the townships of South Africa should be given the opportunity to channel their creative energies and talents through learning and playing to the highest international standards. Directed by Buskaid's founder, British viola player Rosemary Nalden MBE, the Ensemble is now internationally renowned for its stylistic approach to baroque, classical and romantic repertoire, as well as for its own vibrant and original arrangements of South African Kwela and Gospel music. The Ensemble are joined on stage by Welsh composer Karl Jenkins CBE, who conducts a performance of his Soweto Suite for Strings, which he gave to Buskaid in 2012. Both Karl Jenkins and Rosemary Nalden celebrate their 70th birthdays this year.